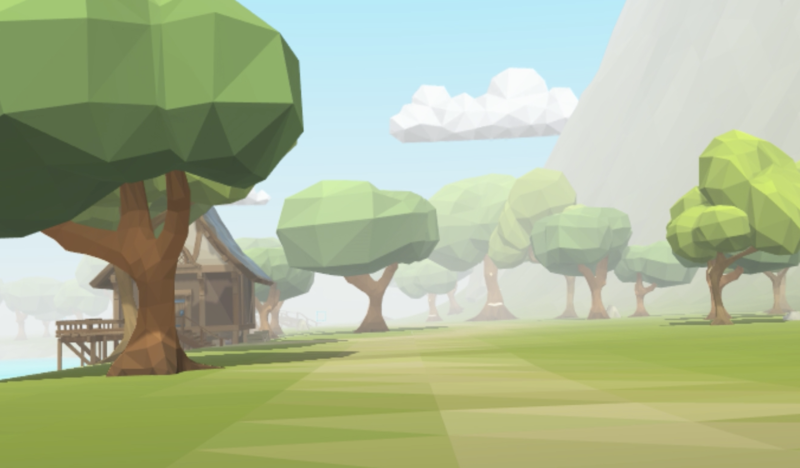 Overland Park, Kan. – March 7, 2017 – Ad Alternum Game Studios today announced the successful funding of their Kickstarter campaign for OrbusVR, the first VR MMO built for room-scale virtual reality. The campaign’s initial goal of $10,000 was surpassed in just 4 hours on the first day of the campaign. Supporters have continued to back the effort, raising more than 200% of the funding goal in just 24 hours. The Kickstarter campaign will now move on to funding Stretch Goals, which are additional pieces of content and functionality that will be added to the game at launch. The first two have already been unlocked, adding a pet system and an additional World Boss to the game. The Kickstarter campaign is ongoing and will continue until March 13th, 2017 at 9 AM Central Time. The campaign is only seven days long, a part of Kickstarter’s own All in 1 effort to encourage creators to get something done in just one week during March. 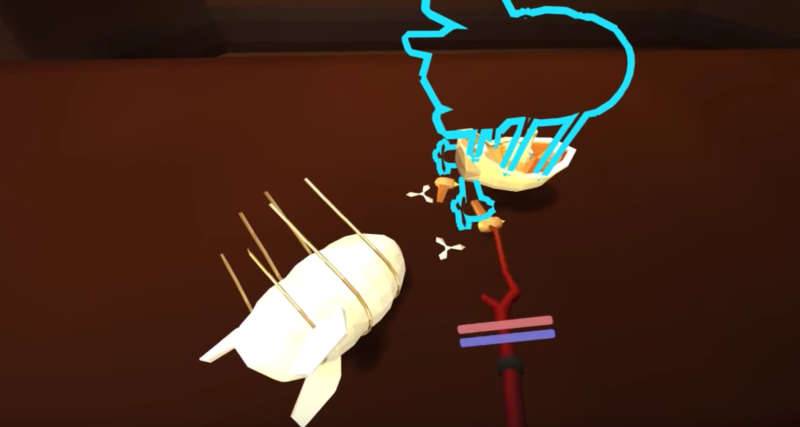 Kickstarter has also made the OrbusVR campaign a “Projects We Love” selection. Although Early Bird rewards are mostly gone, there are still a number of great rewards available to those who haven’t pledged yet, including Closed Beta and Closed Alpha access, Market Stall permits, and the Loremaster perk, which allows the backer to name an NPC or item in the game. Ad Alternum is a new game studio founded with the goal of pushing the boundaries of virtual reality gaming. 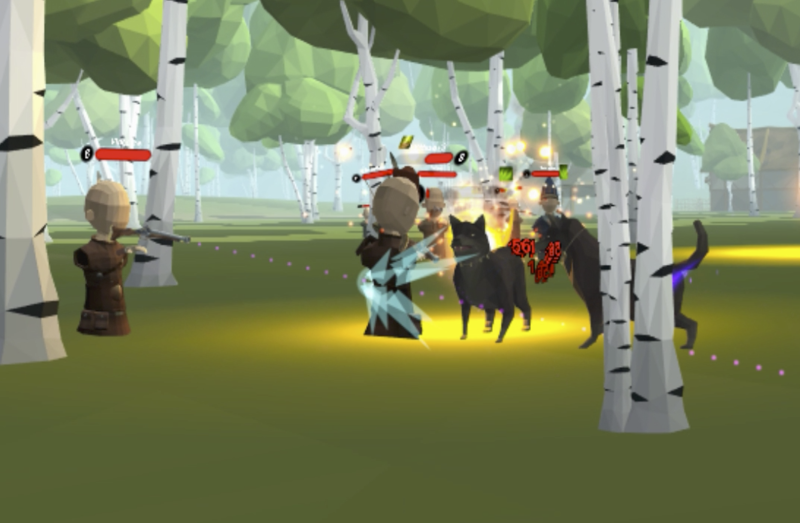 Our flagship project is OrbusVR, the first MMORPG designed to take full advantage of room-scale VR. 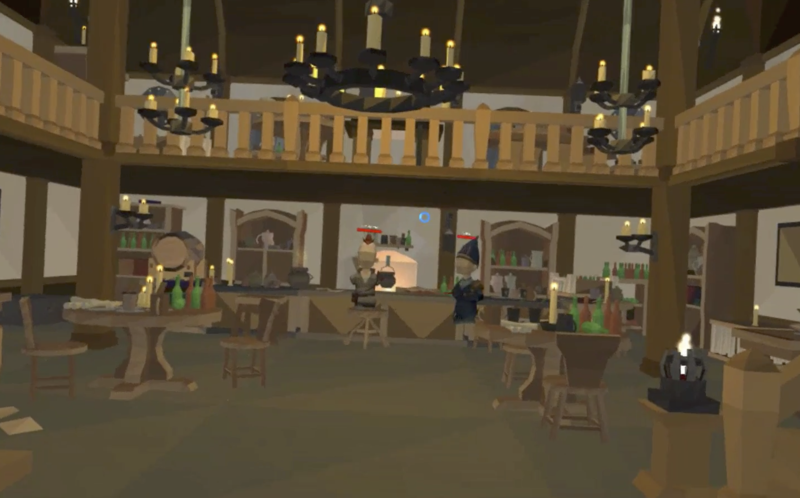 OrbusVR will enter Alpha in April 2017, with an expected release into Early Access in Q4 2017. For press inquiries or interview requests, please contact press@orbusvr.com. Copyright (C) 2017 Orbus Online, LLC d.b.a Ad Alternum Game Studios. All rights reserved.